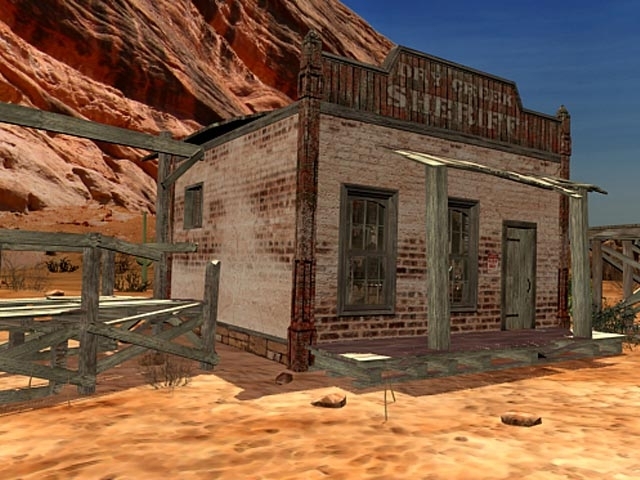 A phantom horse visits Shadow Ranch, leaving a trail of frightening "accidents." Local legend says the horse has come to avenge the hanging of its master, and that misfortune will befall whoever sets eyes on it. 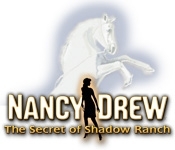 The ghostly horse tramples all hope of a restful ranch vacation for you, as Nancy Drew. You must discover the truth from the ghost stories quickly - you might be next on the list for unearthly revenge!